Human Rights Should Never Be Disabled. Forced into LongTerm Care at 49, my sister with Down syndrome wants apology. 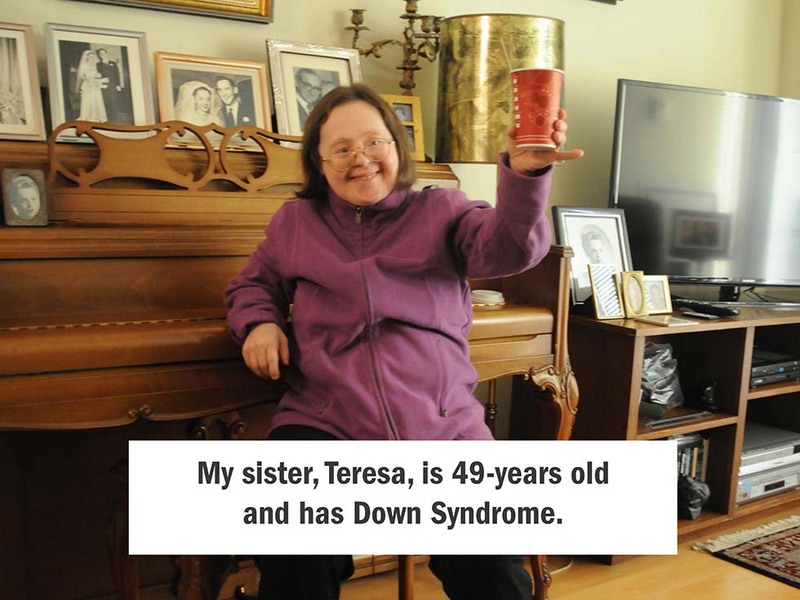 In a heart-breaking move, Teresa who has Down syndrome, was forced against her will into an old-age nursing home, by the Toronto Central CCAC (Community Care Access Centre) and two of my siblings. Four days later, she was rescued by my 91-year old father who was « adamant » he did not want his daughter living in a nursing home. But then the nursing home called the police, in a shockingly callous and bizarre effort to force her back. Thanks @InclusionBC to have drawn my attention on this subject.